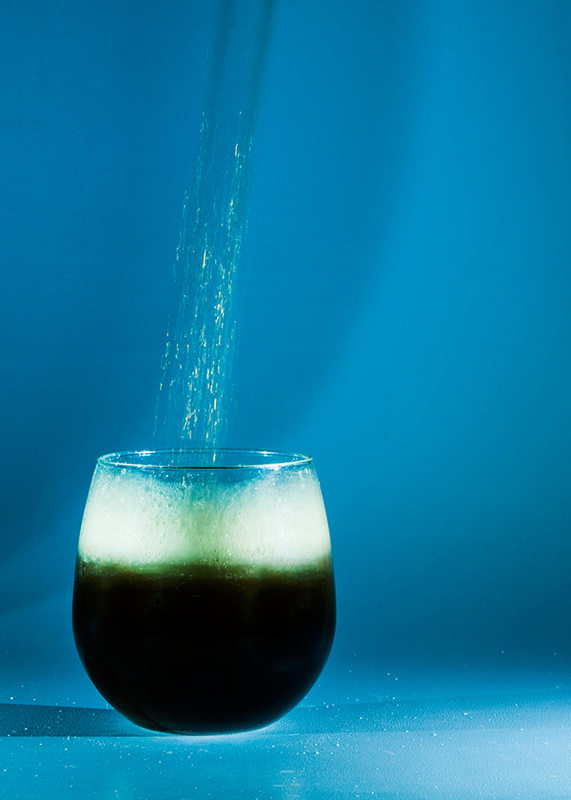 The iconic Coca-Cola brand and packaging is staged in the spotlight in this tabletop photo shoot. 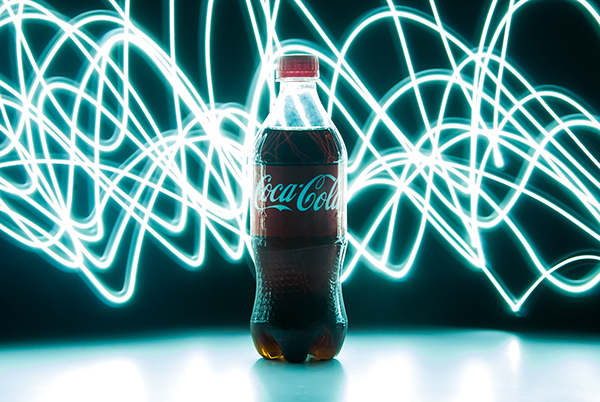 Different photo techniques such as aperture time were employed to create interesting visual effects to hone the viewer into the pieces and create a dynamic, immersive experience that says, "Drink Coke." 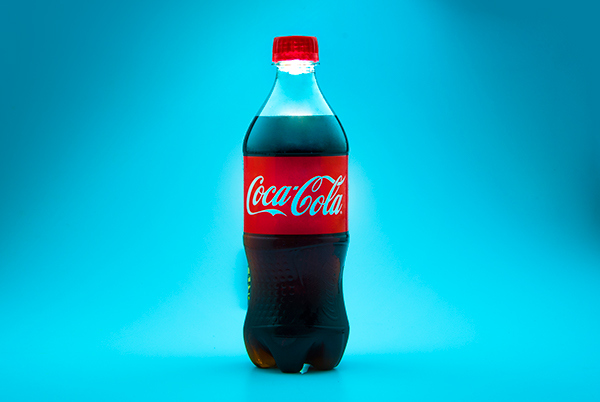 Tabletop Photography of the Coca-Cola brand and packaging with unique effects and visual interest.